Katz And Other Tales: Guido: We're Giving Stuff Away! PS Sxanuxa is Mommy. We forgotted she was logged in. We're entered! How could we resist that furry face? Guido, you are just so cute and we took you putting your paw down very seriously and entered your giveaway! Just come to say " Hello "
You are indeed very handsome. Our Mom entered your giveaway. 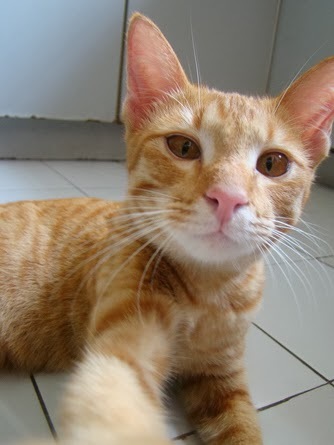 What a great picture of you putting your paw down. I will have to see the policies that are in place for the widget and then...who knows? But I DO know how handsome and mancatly you both are!!! Have fun with the giveaway gang!!! You look furry handsome, Guido! That's such a great giveaway. We are gonna enter! romance and huskies? Sounds like a winner! am just going to try this contest for the fun of it. It has mushy stuff in it? The mom will probably like it! Thanks so much, you are the bestest! Pee S we always roll over your pics to see what is really on your mind! guido you sure know how to blog. Oooh, that's really cool! And we can never resist you, Guido. We're going to enter now! Who could resist that face? And thank you for introducing me to "Giveaway Tools". I'll have to try it out. Would love to know what you think. Great idea and the Giveaway Tool was super easy to use. How can anyone decide not to participate? I mean...Guido's too pretty to refuse! Since I always follow my own cat's instructions, I'll follow your cat's too. Thanks for the giveaway and the invite! 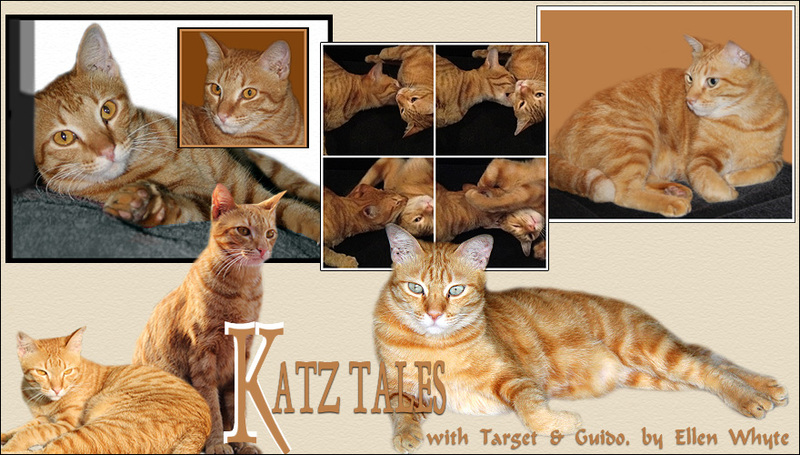 "Katz Tales" has been included in the Sites To See for this week. Be assured that I hope this helps to point many new visitors in your direction.